Consumers and businesses are in for a shock at the pumps, with the petrol price set to rise by 99c/l on Wednesday. The department of energy on Monday announced that a litre of 93-octane petrol will rise by 99c/l, while 95-octane will increase by R1/l. 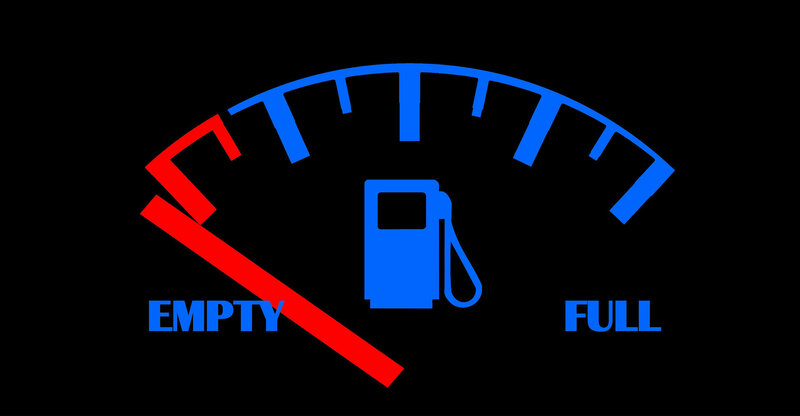 This means that as of Wednesday, a litre of 95-octane will cost motorists R17.08 in Gauteng. Both grades of diesel, namely 0.05% and 0.005% sulphur, will increase by a whopping R1.24/l. For the month under review, the department said the rand depreciated on average against the US dollar, adding that the current fuel adjustments are due to international factors. “The international prices of petroleum products increased on average during the period under review. This was in line with the higher crude oil prices and the weaker rand against the dollar. “Geopolitical tensions are having a very negative impact on crude oil prices and, consequently, refined product prices globally,” said the department. In a statement ahead of the release of the petrol price last week, the Automobile Association said the petrol price hike would be the biggest seen in the country’s history. Next Article TechCentral’s top 5 podcasts in September – what did you miss?